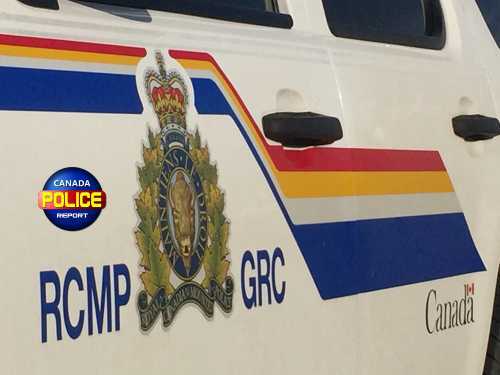 St. Albert, Alberta – At approximately 10:35 A.M. St. Albert RCMP Traffic services was dispatched to a motor vehicle collision involving a City of St. Albert Transit bus and a mid size SUV at the intersection of Langholm Drive and Lexington Drive. Officers attended the scene where they noted there was minor damage to both vehicles. There were no injuries reported in either of the vehicles. Traffic violation notices were issued to both drivers. As St. Albert Traffic Services officers were clearing the scene, at approximately 12:13 p.m., they were dispatched to another motor vehicle collision involving multiple vehicles at the intersection of St. Albert Trail and Rivercrest Cresent. St. Albert Traffic Services, St. Albert General Duty Section, EMS and Fire Services attended the scene. A red Ford F350 was travelling South bound on St. Albert Trail when the driver lost control of the vehicle and veered into the parking lot of Arby’s Restaurant, striking approximately 10 parked vehicles before coming to a complete stop. The driver of the F350 was examined by EMS and transported to hospital for further observation. Alcohol or drugs were not suspected in either of the collisions.